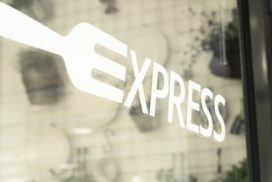 We serve our popular Express box with a vegetarian option! 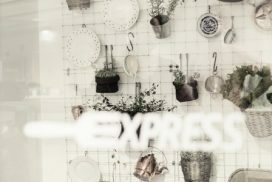 Express serves take-away lunch at very student friendly prices. You can only pay with your top-up student card or guest card. We serve vegetarian and today’s lunch in a take -away box.